Here are 9 Must-See Pokemon Desserts from our site! 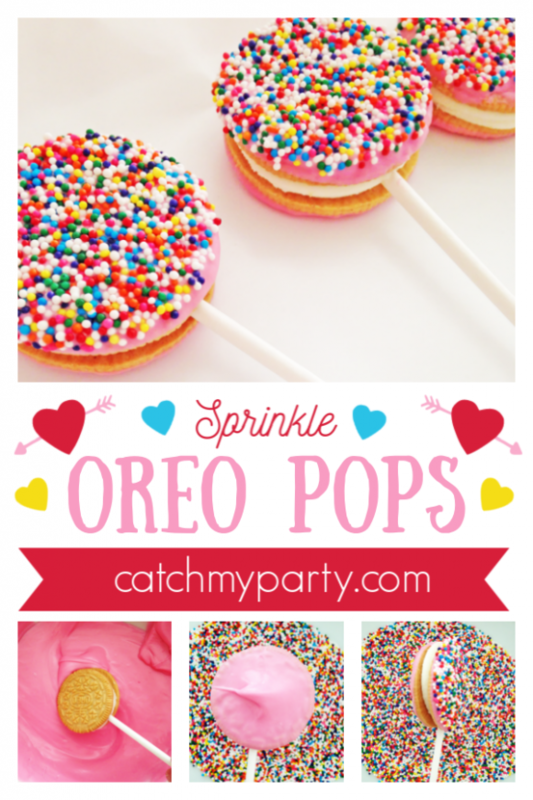 You'll find great ideas for you Pokemon dessert tables and parties, such as Pokemon Oreos, Pokemon cupcakes, Pokemon cookie pops, Pokemon cookies and many more! Kids will love them (and so will adults)! 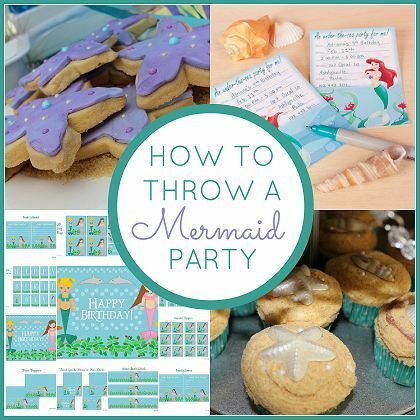 on our site and we've gathered some fantastic Frozen party treats to make for your celebration! 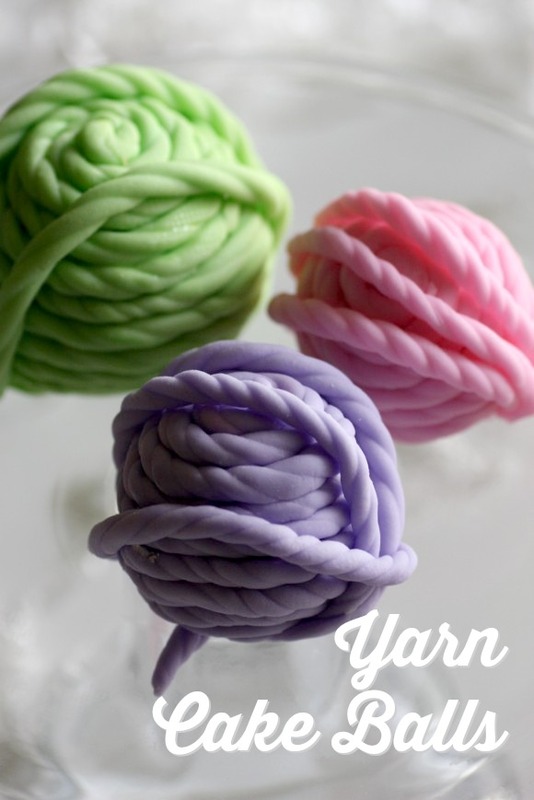 I've gotten some requests to post how I made the yarn cake balls I featured in my Grumpy Cat party post, so here is the tutorial... finally! 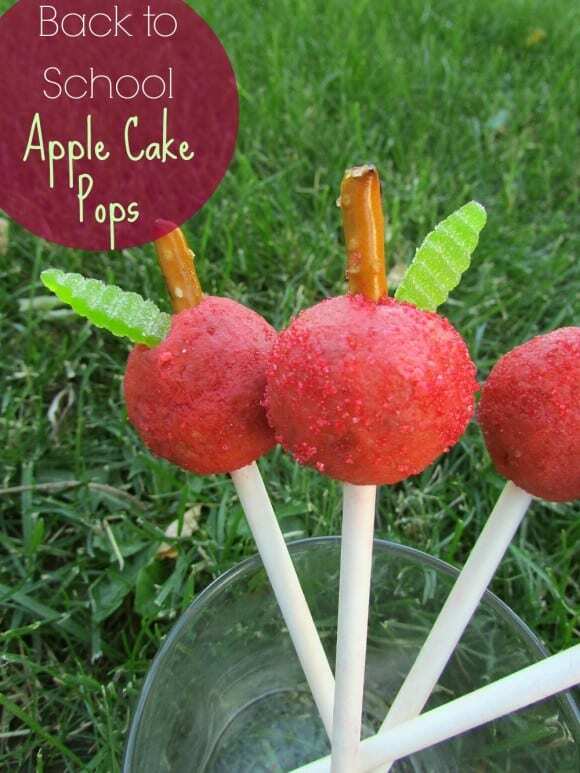 Molly Allen, our baking contributor, and the creative force behind CakeFYI, created these awesome back to school treats for us! Here's a simple tutorial from Nancy at A to Zebra Celebrations on how to make a sparkly push pop holder using a piece of foam, acrylic paint, a sponge brush, glitter, scrapbook paper, and some ribbon or cute trim. 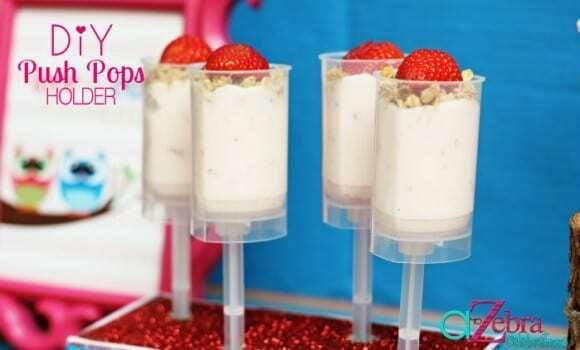 This holder would work perfectly for cake pops, too! Here's a shot of the before and after. 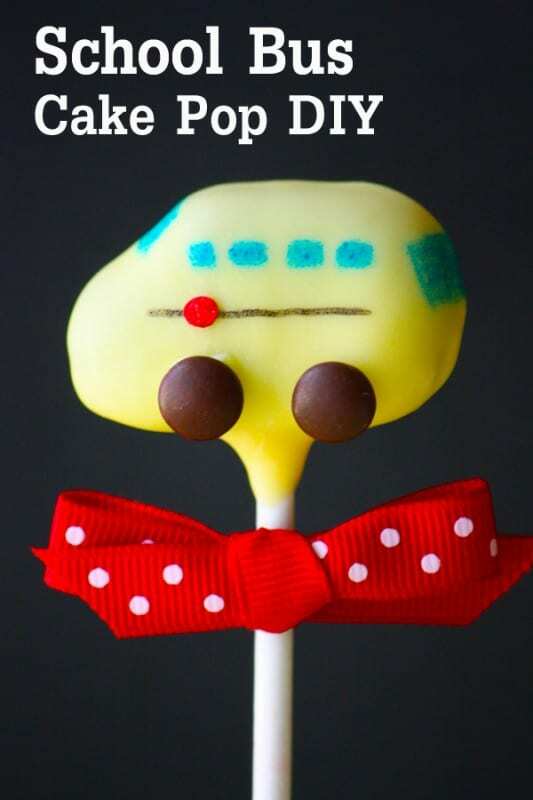 Jen at Evanssays, be sweet created this adorable school bus cake pop tutorial as a great back to school treat. What kids wouldn't want to sink their into this as they come off the bus that first day?